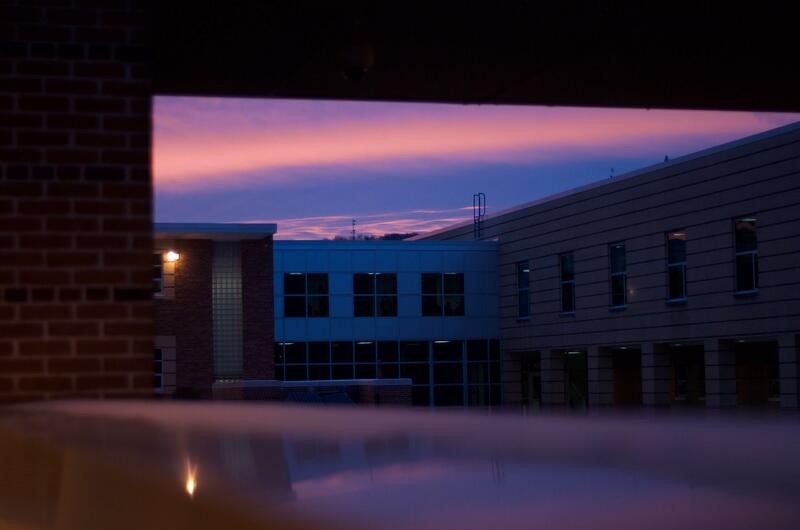 Just another day in paradise at EHS. Photo by Arianna Werner. 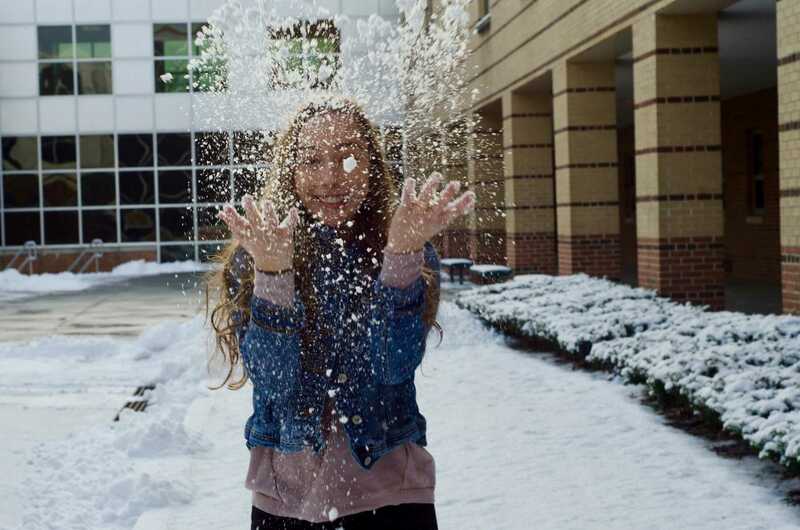 Junior Erica Dooley throws snow in the air in celebration of a 2-hour delay. Photo by Arianna Werner. Sophomore McKenna Magditch dives into Emmaus High School’s swimming pool during her aquatics class. 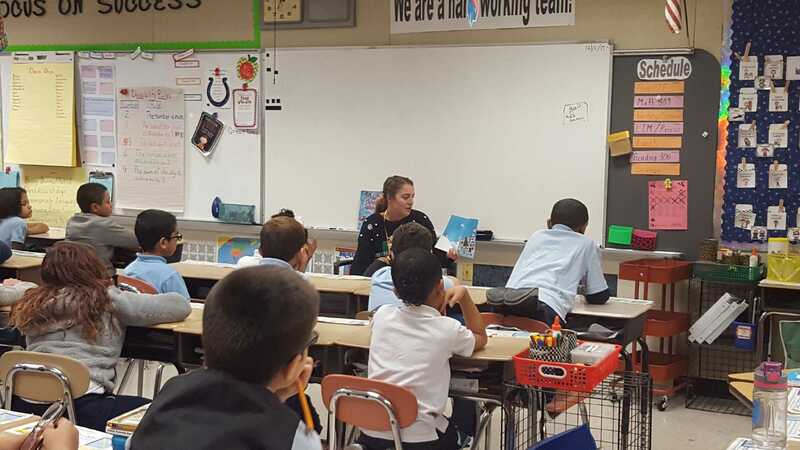 Senior Kara Burkholder reads to students at Sheridan Elementary School during a field trip, after helping Key Club collect books to donate to the school’s students.